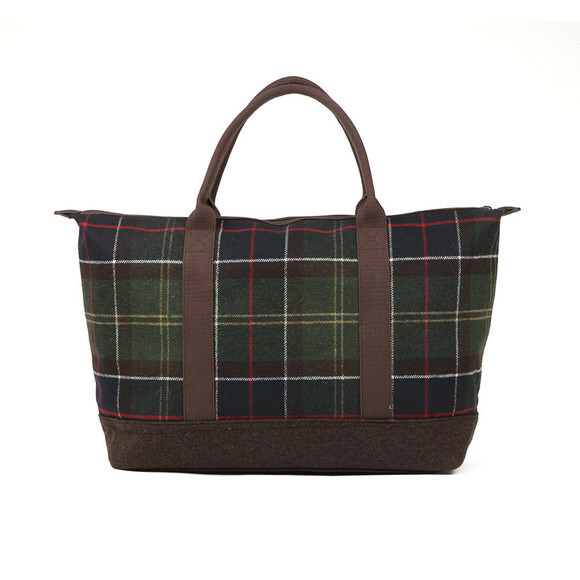 Barbour Lifestyle Elgin Holdall in Tartan. 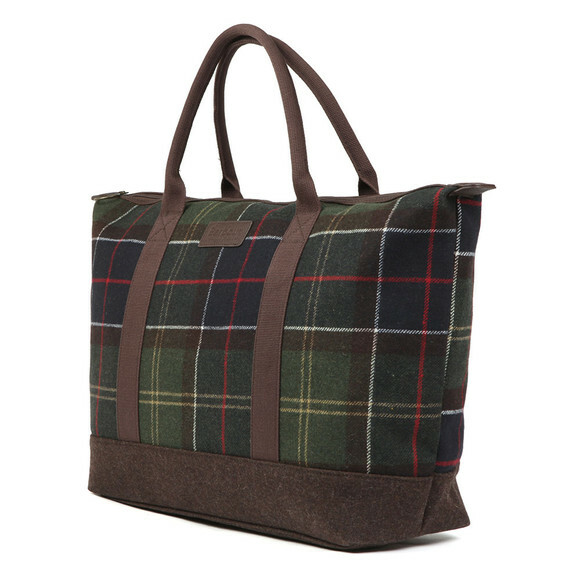 A classic holdall from Barbour with a zip opening and interior pockets. 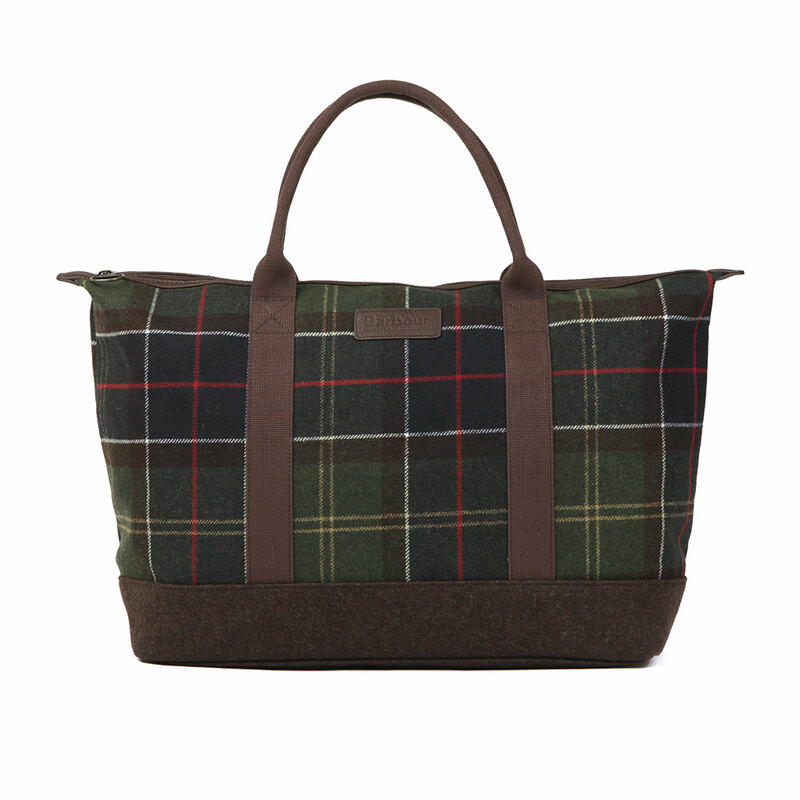 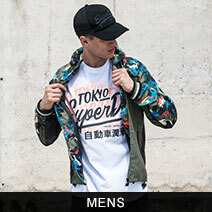 Given a strong wool bottom for hard wearing and a tartan style outer.